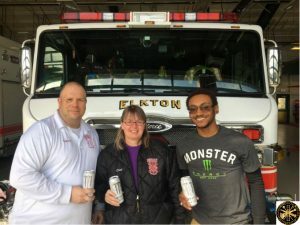 Monster Energy recently dropped by Station 13 (300 Newark Ave) as part of their tour in support of area First Responders. They left behind several cases of their energy drink that really hit the spot by quenching the thirst of firefighters that had just returned from a vehicle fire. With over 5,500 EMS and 1,800 fire/rescue responses annually, a “Pick Me Up” is really appreciated. If interested in joining a team of dedicated community volunteers, visit our membership page. Prospective employees must submit a resume or Application for consideration. Applicants must pass written ALS or BLS Maryland Protocol exam. 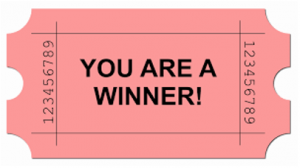 Those applicants who successfully complete the written examination will attend a panel interview. Upon a conditional offer of employment, the applicant will undergo a comprehensive background and reference check and a complete fit for duty physical including a drug screening. Minimum Requirements are listed in job descriptions. Competitive pay, uniforms and PPE provided upon hire. 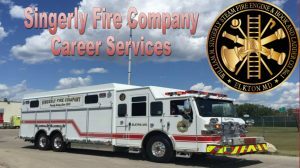 The Singerly Fire Company has adopted the Saint Baldrick’s Foundation as charity in 2019. Please donate today to support childhood cancer research in memory of our members and firefighters who have lost the battle to cancer.